The back-and-forth trade tension between the United States and China has seen the rise of tariffs from both sides. While U.S. markets have stayed resilient and on the upside in light of the trade war, some have still remained skeptical for the future. 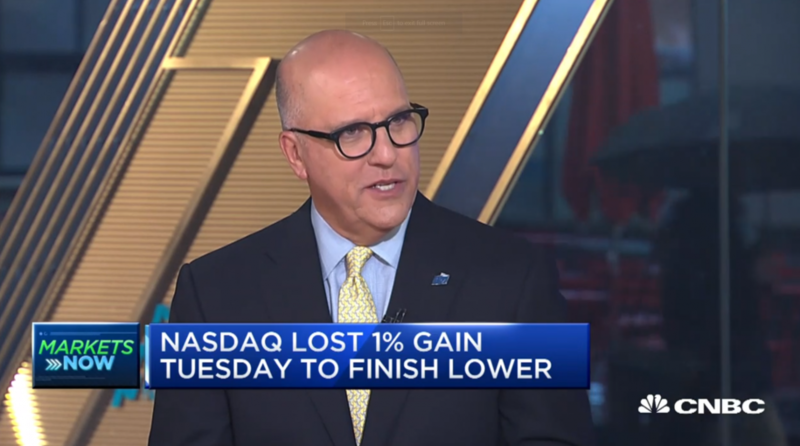 Richard Bernstein, CEO of Richard Bernstein Advisors, appeared on CNBC on Wednesday to share his outlook on the effects that recent public policy and tariffs may have on the economy and markets. “Policy is pro-inflation. Tariffs, by definition, always raise prices. So we’ve got a situation where we have normal inflation, but now public policy is going to exacerbate that,” Bernstein said. Richard Bernstein Advisors is a participant in the ETF Strategist Channel.